Description Look at this 2016 Nissan Rogue SV. Its Variable transmission and Regular Unleaded I-4 2.5 L/152 engine will keep you going. 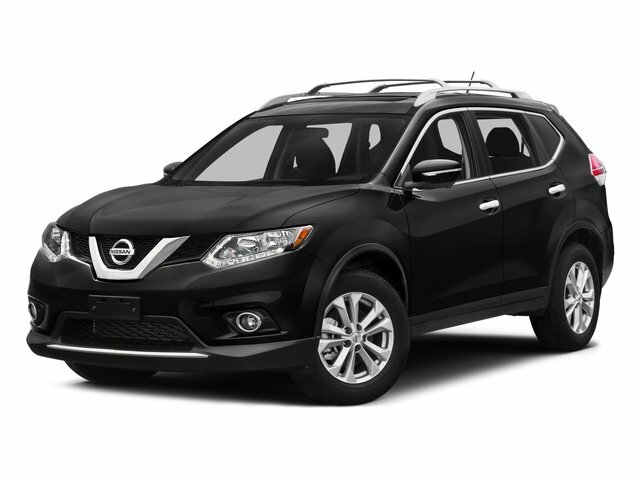 This Nissan Rogue comes equipped with these options: MAGNETIC BLACK, CHARCOAL, CLOTH SEAT TRIM, [Z66] ACTIVATION DISCLAIMER, [M92] RETRACTABLE CARGO COVER, [L92] FLOOR MATS & 2-PC CARGO AREA PROTECTOR -inc: 2-pc front and 2-pc 2nd row floor mats, [B93] CHROME REAR BUMPER PROTECTOR, [B92] SPLASH GUARDS, Wheels: 17" Aluminum-Alloy, Variable Intermittent Wipers, and Urethane Gear Shift Knob.